Use all of PDFfiller's powerful editing tools. Choose the Text button from the PDF toolbar and start typing. If you want to spellcheck the information you’ve added, move the Spelling slider to the right. Move text by dragging the text box. You can change the font type, color or size by clicking the corresponding dropdown in the toolbar. To underline your text, or to make it bold or italic, use the U, B and I icons. In the Edit tab, click the respective buttons to highlight, blackout or erase any text or image. You can also add sticky notes, text boxes, fillable fields, checkboxes, graphs and diagrams. To edit your document further, click the Pages tab on the left or the Add Watermark and Versions tabs on the right. When you have finished editing your document, click the Done button in the top right corner. 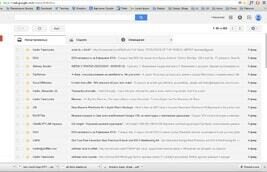 How do I Install PDF Toolbar? 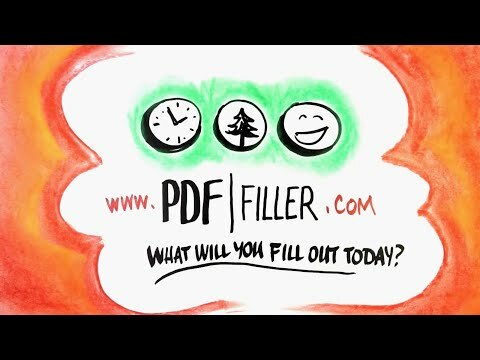 PDFfiller is an online PDF editing platform. With PDFfiller, you can search for, edit, store, print and export PDF documents online without downloading and installing any software. PDFfiller also allows you to access and edit PDF documents from any device anytime. How Can I Edit a Document using the PDF Toolbar? You can easily edit any document using the powerful PDFfiller features. After opening a document in the PDFfiller editor, look through the buttons in the PDF toolbar and select the ones needed to complete your document edits.